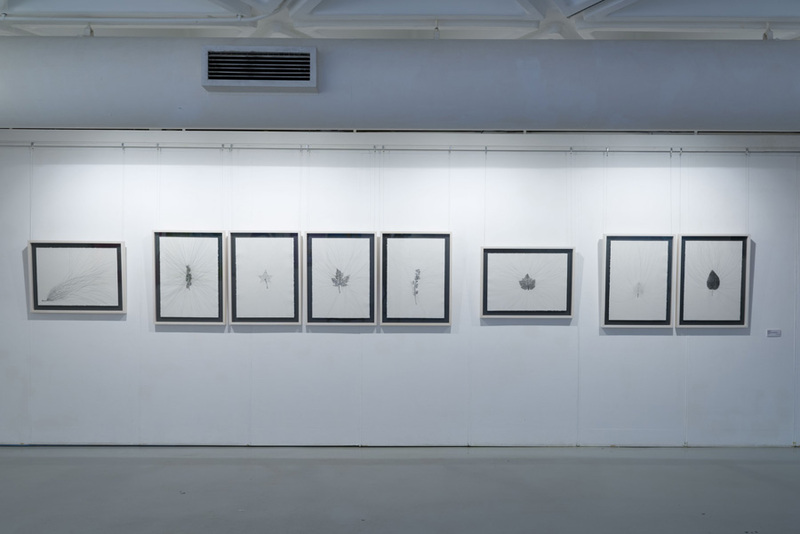 “Nature, Interrupted” is the inaugural 29 Arts in Progress exhibition held in Hong Kong, presented in partnership with Identity Art Gallery. In an era of increasing tensions between man and nature, the exhibition strives to explore the paradigm of alternative dynamics between the two elements within the boundless vacuum of art. It is through this continuous quest that harmony is possible. A joint exhibition featuring paintings by Italian artists Natalie Silva and Barbara Nicoli. The exhibition showcases intense human dialogues with nature, and brings together two diverse art practices that are conceptually anchored in the living world. The artists explore nature by mimicking, meddling and freezing elements on their canvasses, reproducing and reconceptualising our environment through painting. 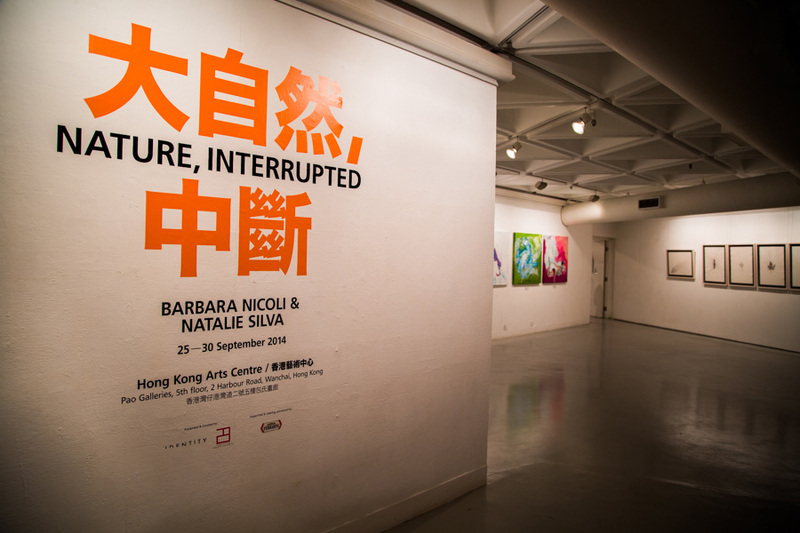 Shown for the first time in Hong Kong, the exhibition runs from 25 – 30 September 2014 at the Hong Kong Arts Centre. Natalie Silva explores and documents human interactions with nature, focusing on light and its infinite colours. 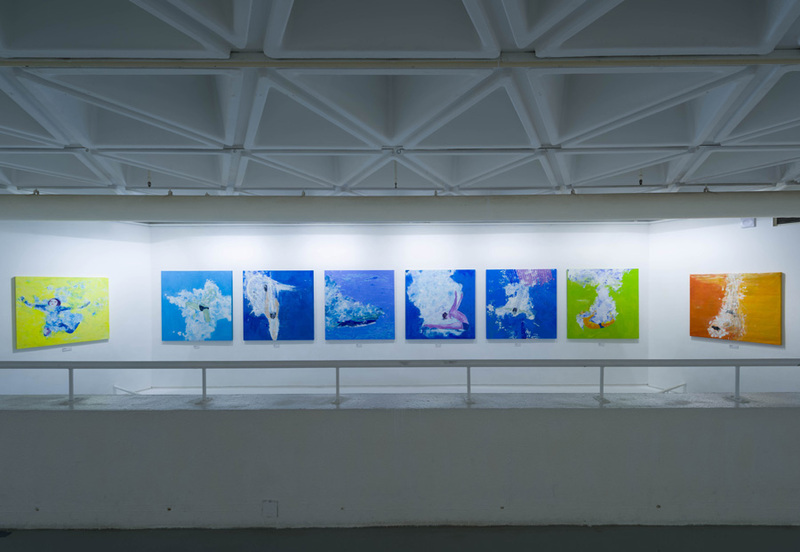 In Silva’s work, human figures are situated in an aqueous space that is seemingly indistinct, yet recognizably fluid. She explores how these figures interact with space, as shown through the concordance of iridescent colors, organic gestures, and eclectic use of light. Silva propounds, “[My characters] express themselves through color, brushstrokes and movement”. 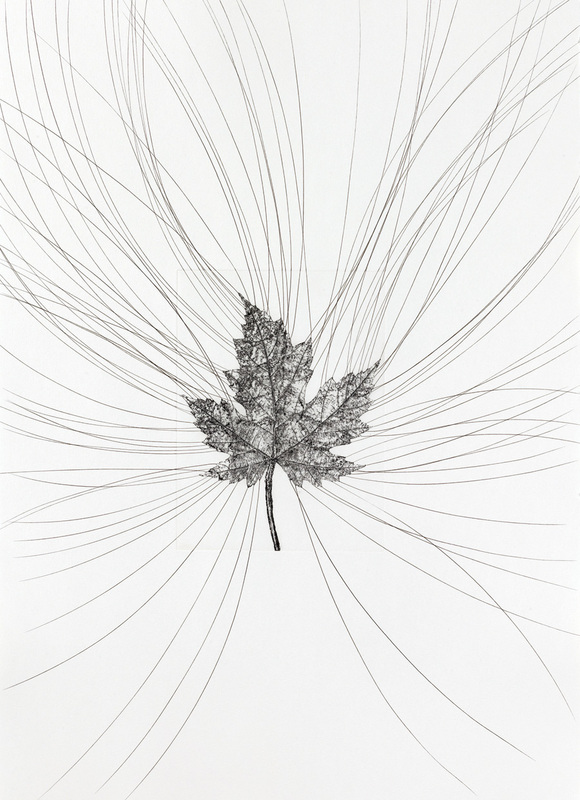 To commend Silva’s unique effort to elucidate the complex relationship between nature and human, art critics have coined the term “in-natural” after her works, in reference to her practice. Silva’s “in-natural” practice investigates organic processes and mechanisms, and reproduces these findings in her paintings. “In-natural” creates a new reality of nature through painting that transcends imitation of nature, but confronts the audience with pictorial material by extracting and transforming it. Silva’s process opens the mind into new and diverse sensations and visual dimensions – creating a new reality for the viewers to inhabit. 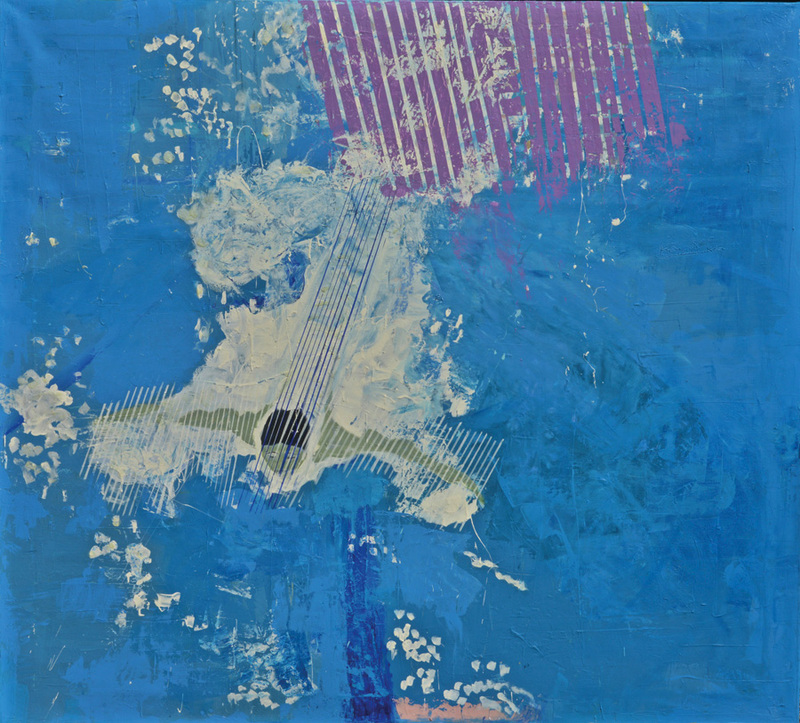 Barbara Nicoli ‘s works are known for their vibrant energy, derived from the artist’s background as a performing artist. Drawing her inspirations from both the visual and performing traditions, Nicoli synthesizes the delicate balance between nature and man. Nicoli is concerned with the human’s interaction with the wild, in particular the delicate balance between societal development and nature’s coexistence, ruled by each side’s ultimate quest for survival. She does so by using materials such as metal spikes, branches, leaves and employs traditional techniques such as the intaglio printing to manipulate, shape, recreate and reinterpret the mystery of existence and its elusive meaning.